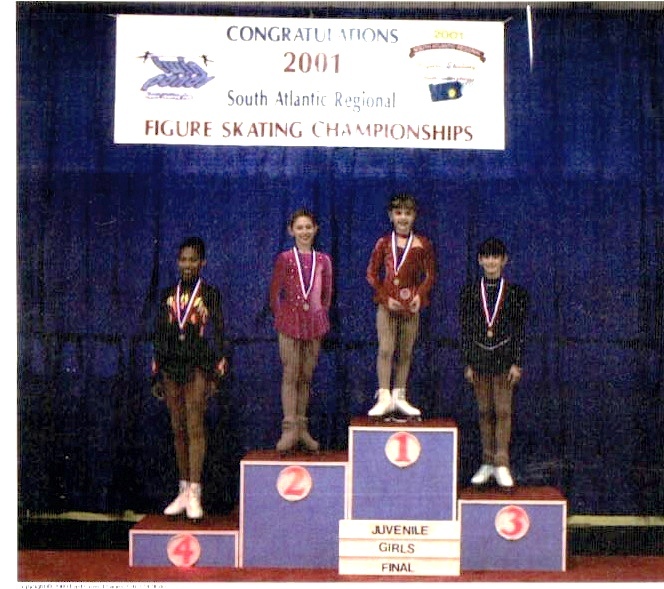 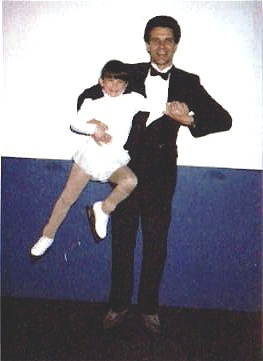 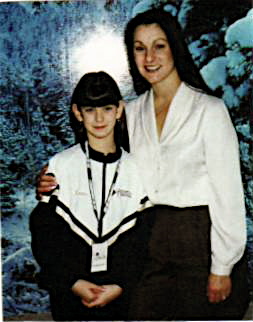 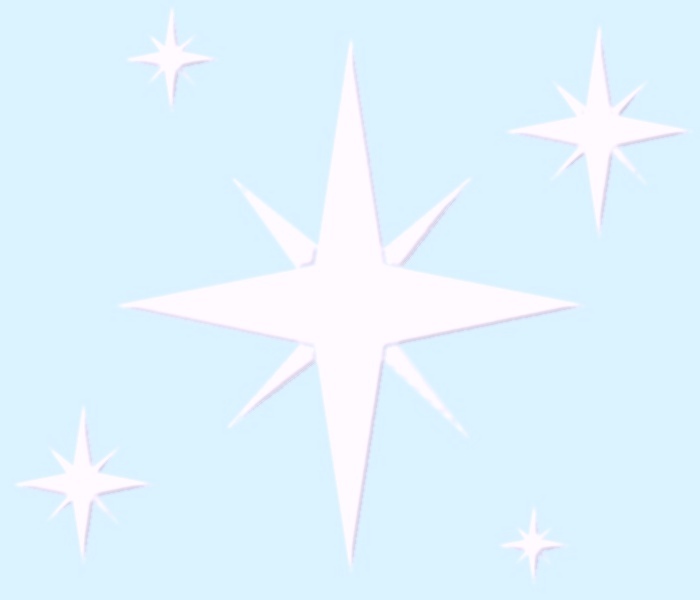 The 2001 South Atlantic Regional Juvenile Figure Skating Championships and my 10th birthday was 2 days earlier. 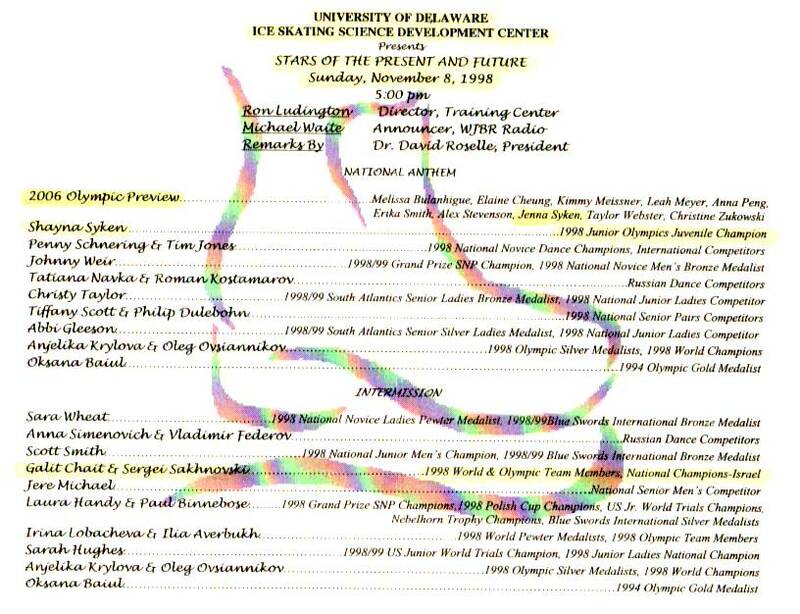 Hope Alexander, Tamar Katz, Christine Zukowski, and myself all qualified to go to the 2001 US Junior National Figure Skating Championships in Colorado. 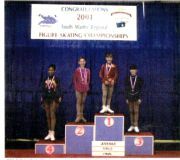 I was only 11 years old at The 2003 South Atlantic Regional Intermediate Ladies Figure Skating Championships when Kaysi Kitsell, Nicole Tatouh, myself, and Alexandra Gengler all qualified to go to the 2003 US Junior National Figure Skating Championships at the Olympic Training Center in Lake Placid, New York.